WordPress 5.0 just came out (Dec. 6th, 2018)! 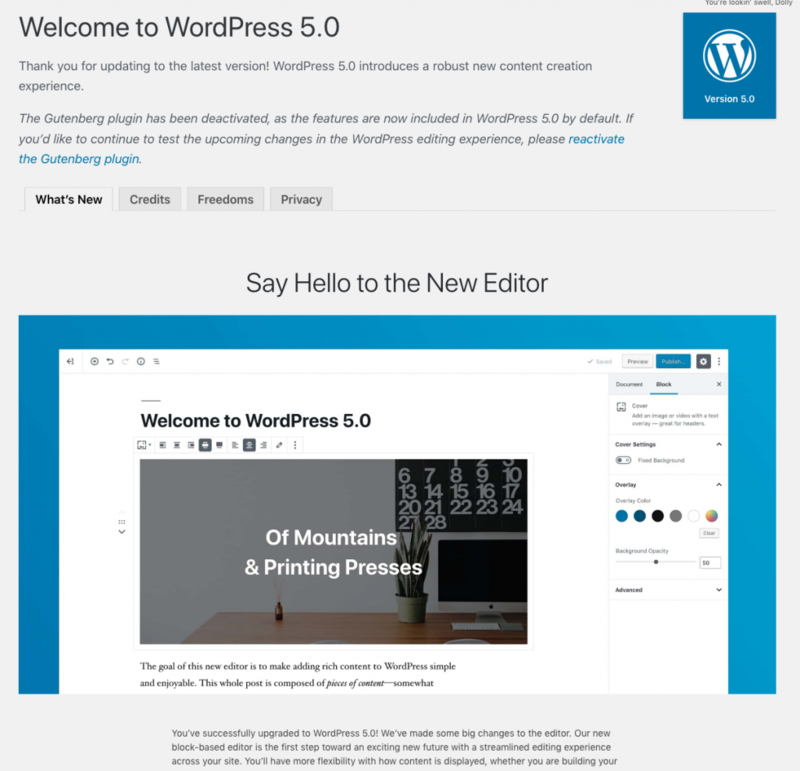 The major update is including Gutenberg in the WordPress core. 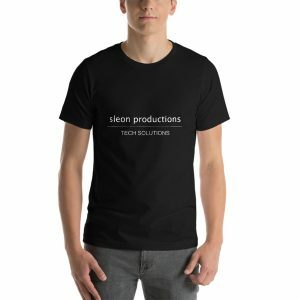 Classical editor is no longer in the core, but there’s a plugin available. The update was rumored to be out in the summer, but never happened till today!